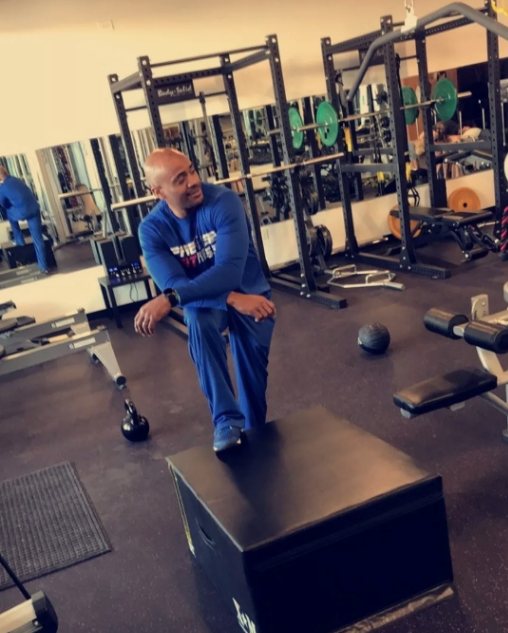 No family left behind — that is the rallying cry for Terrance Saunders and year-old personal training studio Precise Fitness in Leawood, Kansas (10 miles south of Kansas City). Precise Fitness opened in January 2017 after Saunders spent years as a fitness manager and trainer for corporate gyms. The facility caters to high-end professionals, moms-to-be, athletes of all crafts and fitness competitors. Saunders’ love and passion for fitness began as a child but grew extensively in his adult life. To Saunders, there’s nothing better than seeing the changes one’s body can make to overcome obstacles and push itself to the limit. In terms of pushing limits, Precise Fitness has seen tremendous expansion in the last year. Currently the facility employs three equipment pilates instructors with over 35+ years of experience. Precise Fitness also employes a local high school wrestling coach (coach of the year in Missouri back in 2015-16) who presently holds a M.A. in Kinesiology and B.A. in Exercise Science. 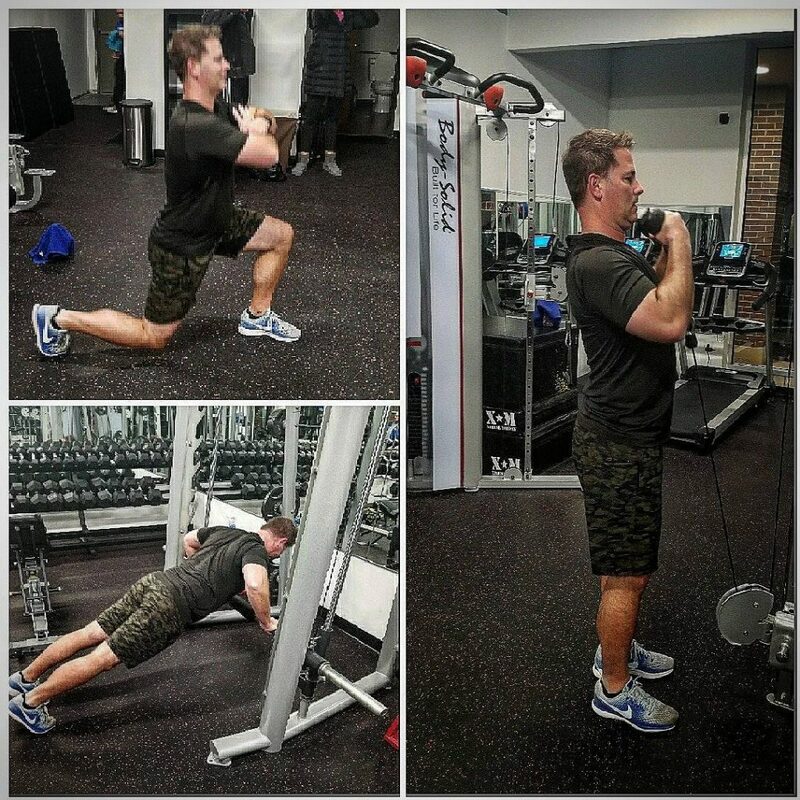 Recently, Saunders hired two more fitness professionals to help the facility meet its growing demand. Precise Fitness specializes in nutrition, corrective exercise, small group training, general health, performance exercise and as mentioned prior, equipment pilates focusing on core strength, flexibility and balance. When starting up Precise Fitness, Saunders reached out to Tony Spoto and the crew at thebenchpress.com, that’s when Saunders discovered Body-Solid. Saunders, like many others, was blown away by what he received. 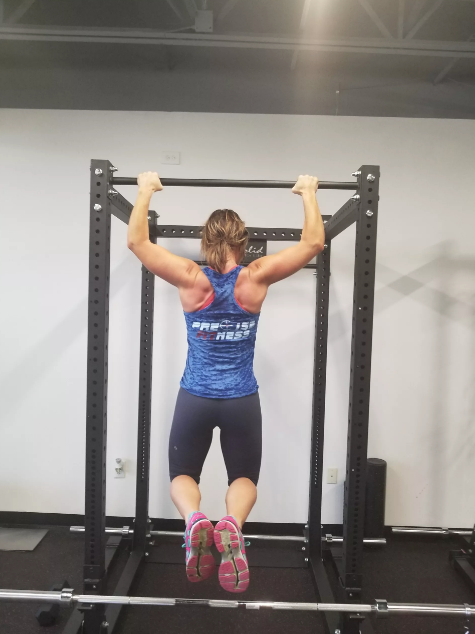 Saunders worked with thebenchpress.com to acquire a number of SPR1000 Power Racks, dual-cable pulleys, assisted pull-up and dip machines, medicine balls, dumbbells, kettlebells and more. Saunders is hoping to add more Body-Solid to the facility including the Body-Solid GLPH1100 Hack Squat/Leg Press. For more information on Precise Fitness, visit them at precise-fitness.org. 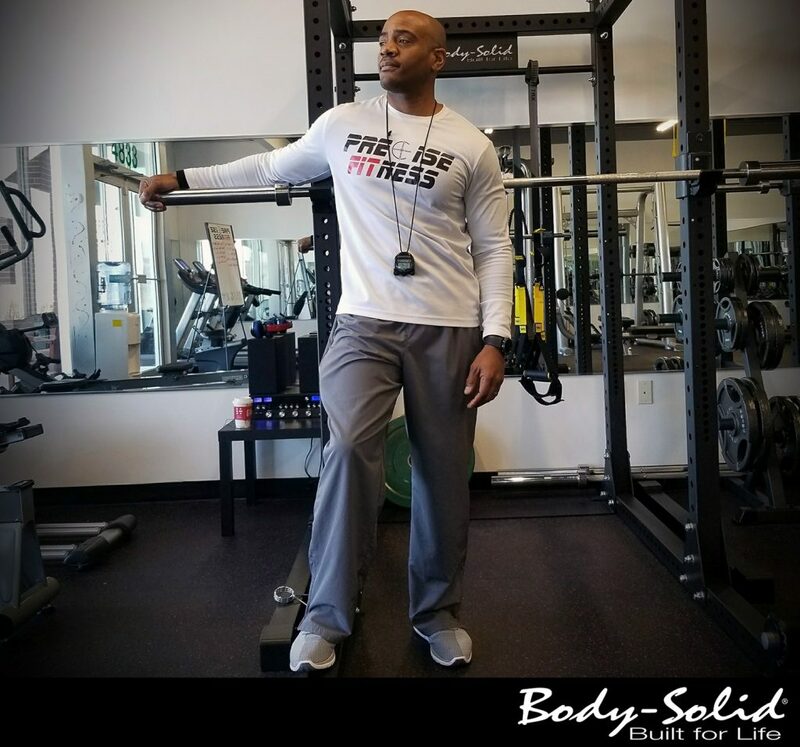 To learn what Body-Solid can do for your facility, visit us at bodysolid.com and bodysolid.com/markets.